The band produced an amazing show for the audience at the Metro Radio Arena. Snow patrol with an amazing show after 6 Years! Wednesday 5th December saw Snow Patrol producing an amazing live show while trying to support their brand new album 'Wildness'. It has been at least 6 years since Snow Patrol have toured anywhere, though that changed after it was announced that they were doing a tour in the UK & Ireland stopping at 8 destinations throughout the rest of December and into January. 'Wildness', which was released on the 25th of May 2018, was reported to be initially released in 2016. This being as their last album 'Fallen Empires' being released in 2010-2012. 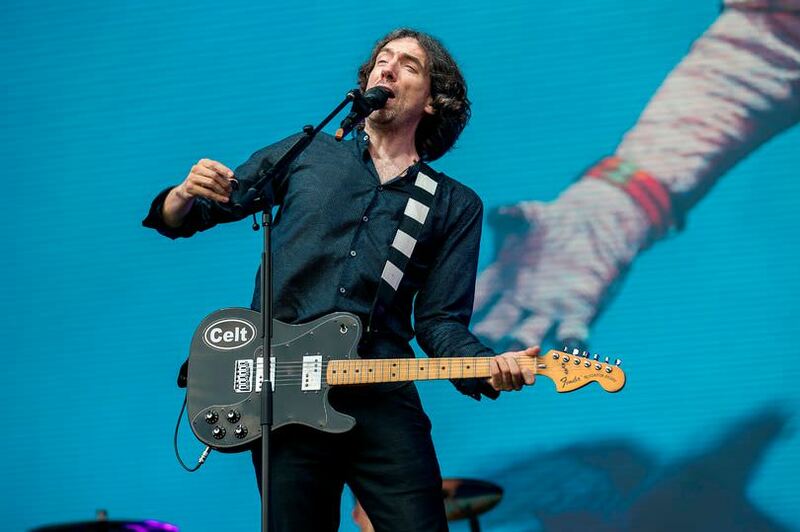 Looking at the live show itself, Gary Lightbody, the lead singer for Snow Patrol, admitted that he enjoyed performing 'Heal Me', the new albums highest tempo song, the most. 'Life On Earth' showed a whole new level of a visual masterpiece as it shows pictures of earth from space as if it was orbiting around. After their small four-month tour of smaller shows around the US, Gary Lightbody, the lead singer for Snow Patrol, stated: "There's life in the old dogs yet." Snow Patrol really performed an amazing show, which left the audience in amazement at the Metro Radio Arena. Even after these long years, the band is still able to put on an amazing show, evident by reactions from fans and media outlets! this performance sounded amazing, would you go to one of their live shows? Let us know in the Comments below!